Ceci n’est pas une Porsche 911. 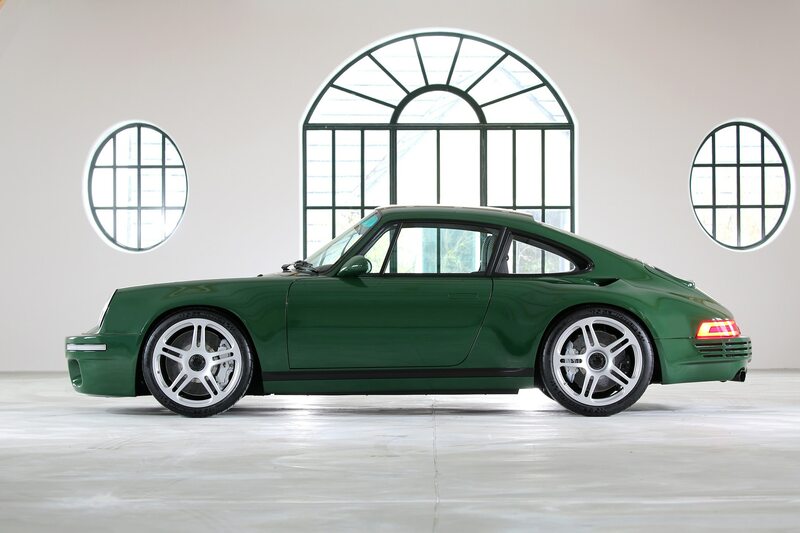 No, seriously—there really isn’t an ounce of Porsche in that curvaceous green coupe. 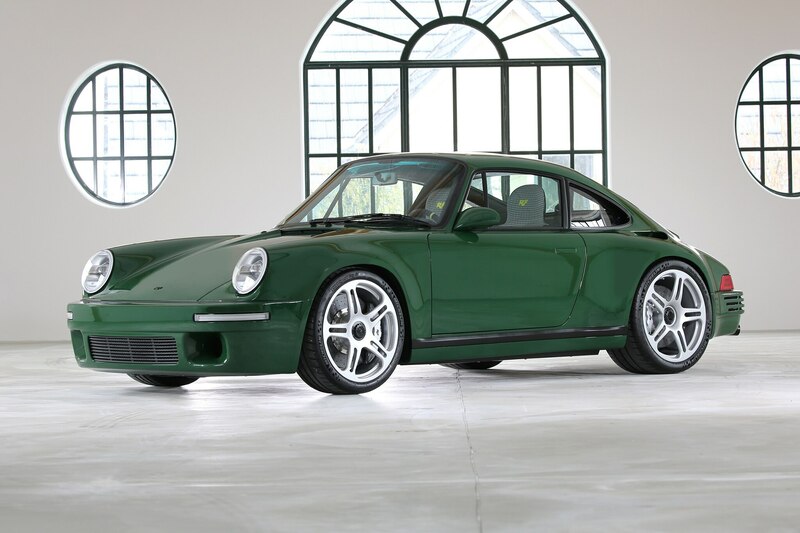 This is the all-new RUF SCR, the latest from the power-mad speed hounds over at RUF, and despite its very, very Porsche-esque silhouette, it’s the second car from the brand to be built from scratch. The SCR rides on the same platform as the 2017 RUF CTR, the automaker’s Geneva surprise from last year’s show. 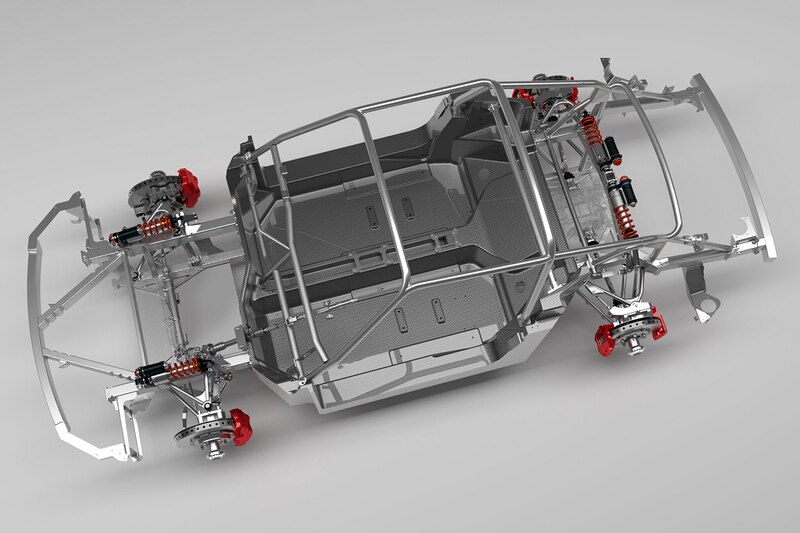 It’s a carbon-fiber monocoque of its own design, utilizing an integrated roll cage for additional rigidity. 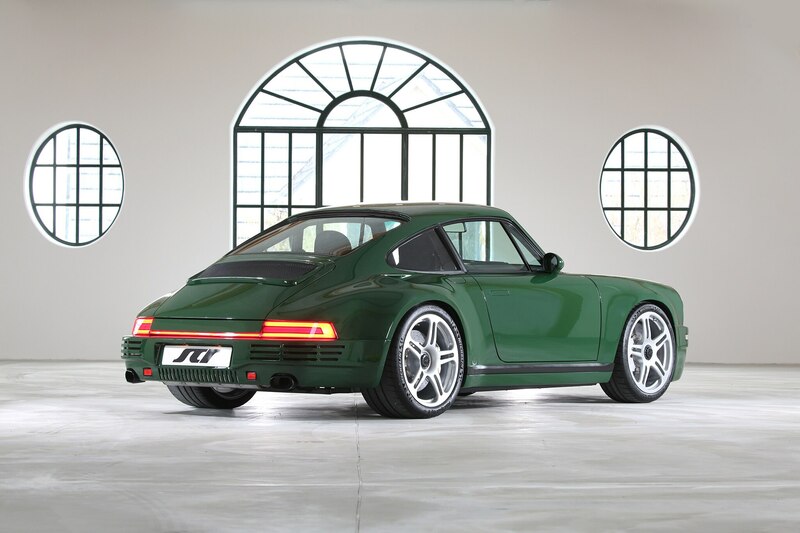 Considering the all-new skeleton, each body panel is bespoke to the SCR, allowing RUF to claim complete separation from the Porsche 911, regardless of outward appearance. It certainly goes like a new Porsche, thanks to an in-house 4.0-liter naturally aspirated water-cooled flat-six, pushing out 510 hp and 347 lb-ft of torque—similar figures to the current 991.2 GT3 and GT3 RS. Power is routed to the rear wheels through a six-speed manual transmission, allowing for a top speed of 199 mph. When you turn off the Autobahn on to some twisty German country roads, it should be excellent, thanks to a pushrod suspension set-up and a total weight of 2,755 pounds. Even better—it’s coming to the States. RUF is currently in the complex process of federalization, and will work to certify the SCR for stringent California regulations. Once it’s on our shores, interested parties can expect to pay right around $800,000.